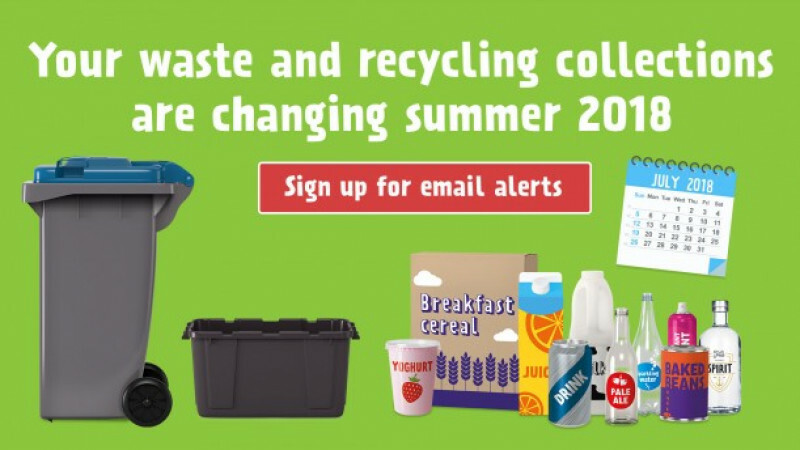 Waste and recycling collection services are changing in summer 2018, and you can now sign up to get to email alerts about the future services. 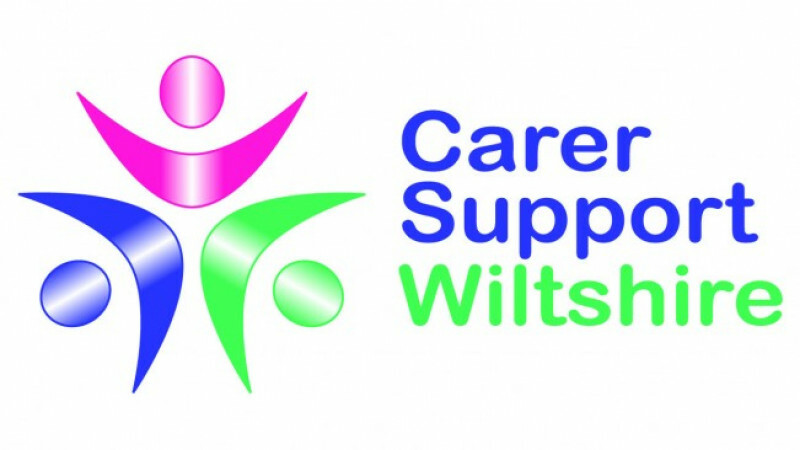 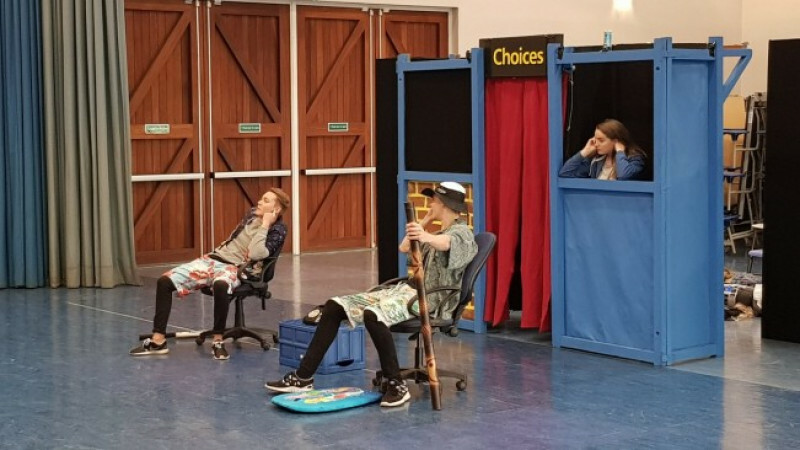 Young people across Wiltshire have been given career advice away from the classroom as they watched a special drama, which was performed at 20 schools in the county. 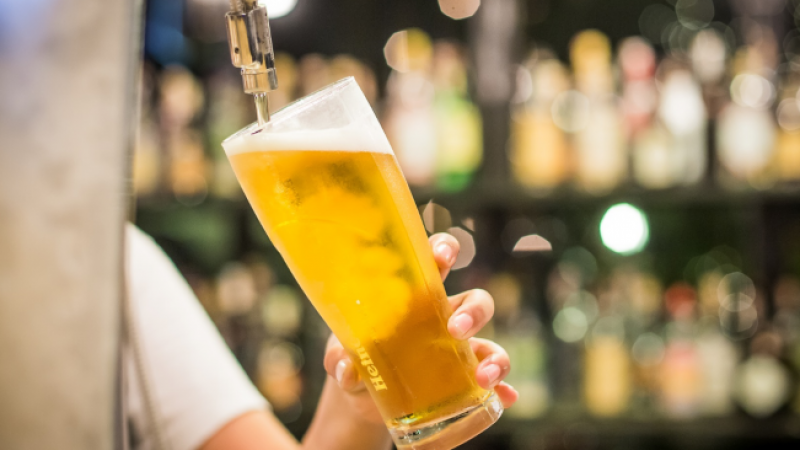 Following the busy Christmas party season, Dry January is a great way to kick start the new year. 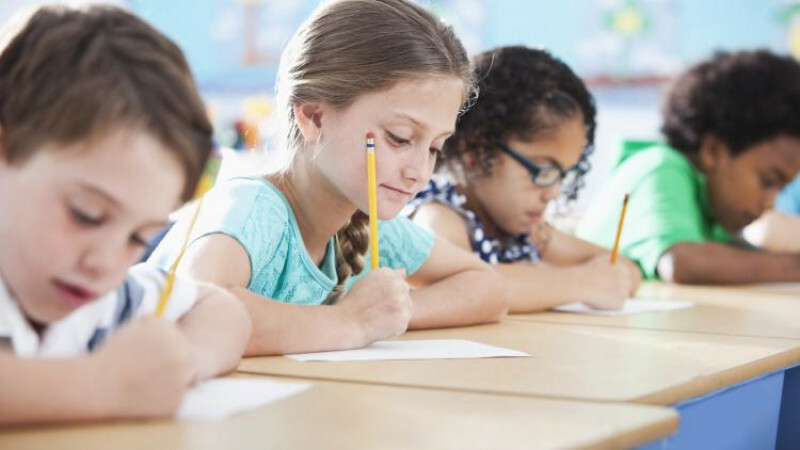 Wiltshire primary school children have achieved good grades for reading, writing and maths according to the latest government figures. 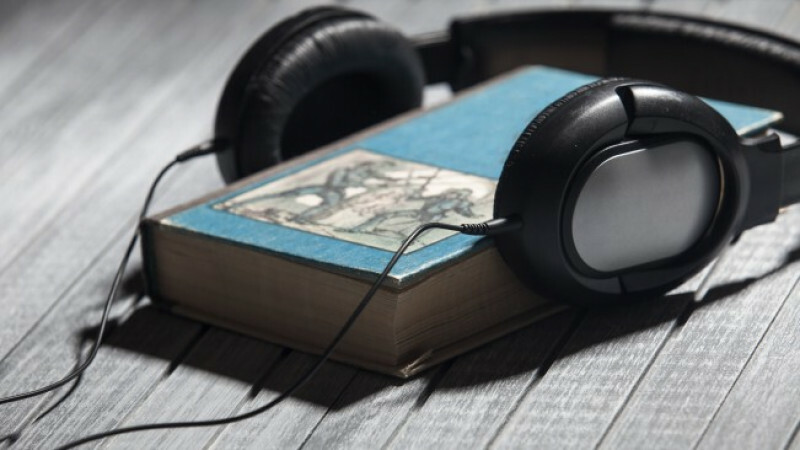 Wiltshire Council library members can now download eAudiobooks to their compatible devices, such as smartphones, tablets and computers, for free - perfect for those who are lucky enough to get a new device in their stocking this Christmas! 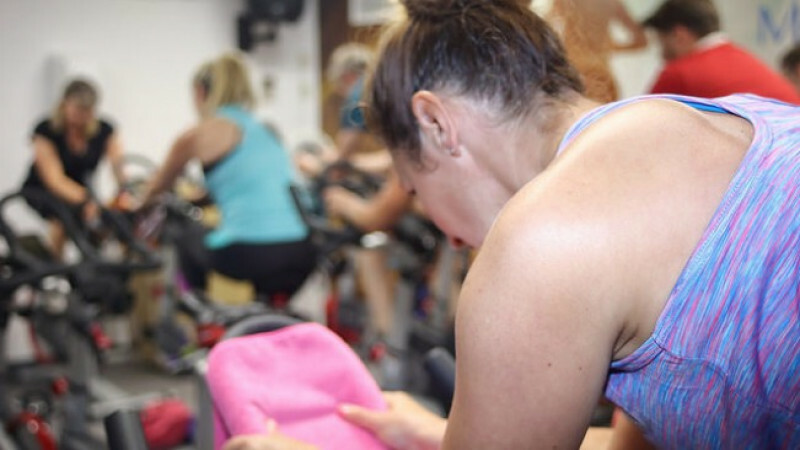 Conservative-run Wiltshire Council is offering a bargain deal to students that will give them unlimited access to fitness facilities this Christmas. 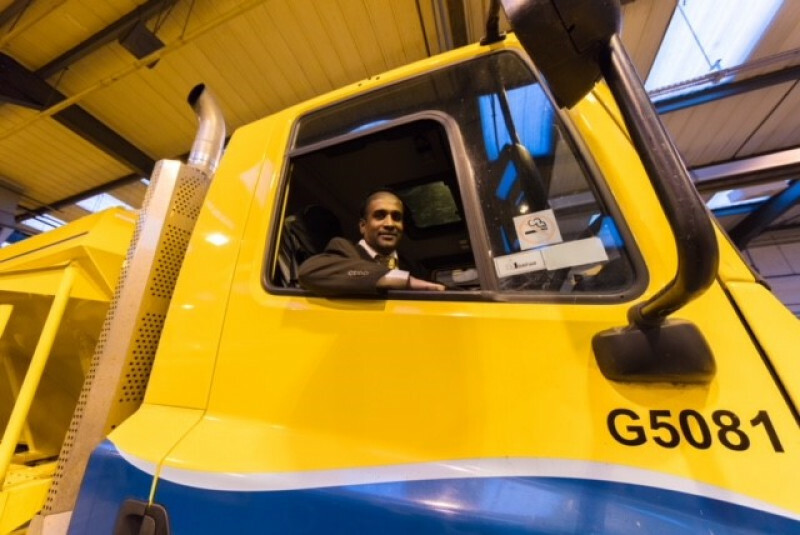 "All systems go" is the message from our winter maintenance team as the gritting operation gets an inspection from the Conservative portfolio holder for highways, Atiqul Hoque. 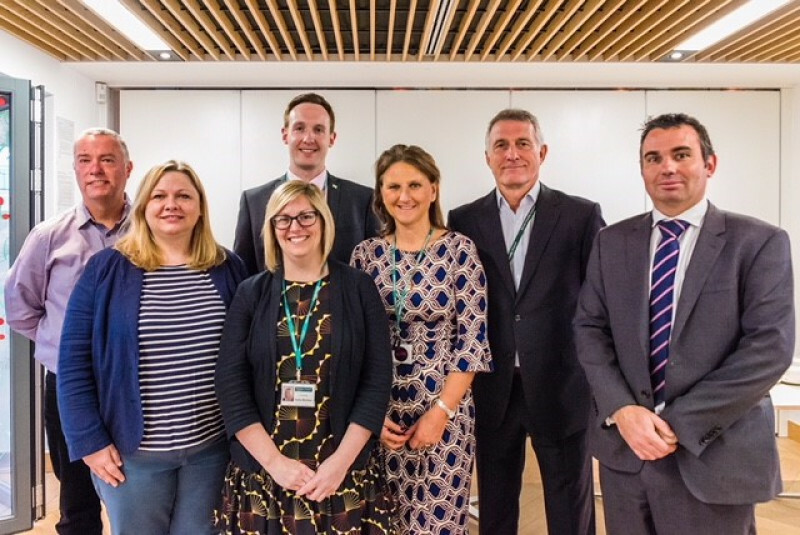 With more than 3,000 domestic abuse incidents reported in Wiltshire in 16/17, a host of professionals attended an event on 6 December to promote a worldwide awareness campaign and hear about the work being done to highlight this important issue. 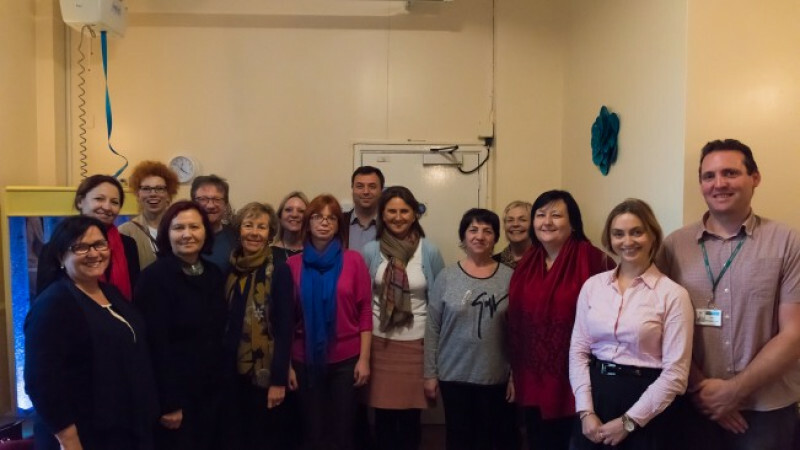 Visitors from Moldova were given an insight into how we support disabled children and those at risk, to remain living with their families, as part of a fact-finding visit recently.